The pioneering teaching method of Professor Bob Emiliani. Lean Teaching: A Guide to Becoming a Better Teacher describes how to use Lean principles and practices to improve college and university teaching. It shares with readers 15-plus years of classroom experience in applying Lean principles and practices. Learn the Lean teaching pedagogy. This inspiring book guides professors to learn a different way of thinking about teaching and how to improve student engagement and learning outcomes. 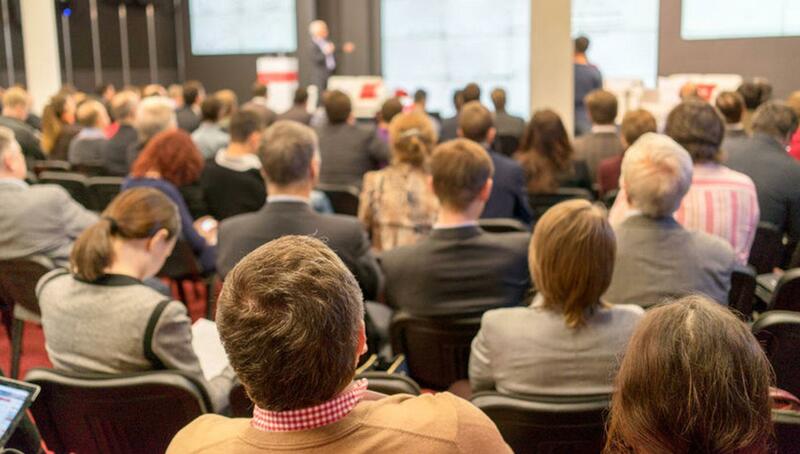 It will help faculty correctly understand Lean principles and practices and begin to apply them in to their own courses to improve the value of higher education. The book also addresses the online courses in higher education, and discusses how Lean is a far better countermeasure to today’s problems. 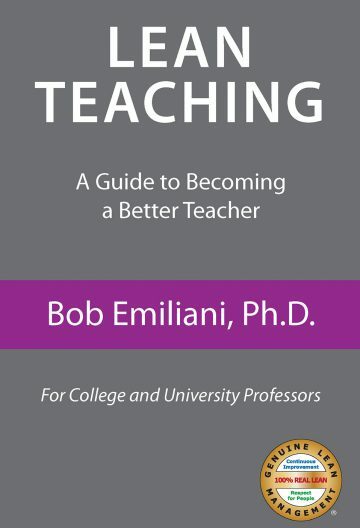 As a former student of Professor Emiliani’s, I can assure you that this book accurately portrays how he applies Lean to teaching and the outcomes he achieves. Emilian’s unique approach is a more practical and effective learning experience for students, one that they remember and apply years later. The book guides professors though his thinking and will help them develop their own creative and innovative applications of Lean principles and practices. Lean Teaching is a book that every professor in higher education should read. The four graduate level classes that I have taken with Professor Emiliani have left a lasting impression with me. Dr. Emiliani’s Lean teaching method combines current events, practical work experience, and supra-critical thinking to give students the opportunity to learn material that they can benefit from. Throughout this learning process there is no waste, unevenness, or unreasonableness, which helps students to focus on gaining knowledge. Students being “customers” should get the most value that they can when investing in their formal education. The errors that professional teachers make definitely influence a student’s educational experience. Learning can be fun and rewarding especially when the Lean principles of “Continuous Improvement” and “Respect for People” are utilized within the classroom environment. Students and teachers can learn a lot from reading Lean Teaching and applying its content to their everyday life. This is the kind of book I was waiting to lay my hands on. I had sought out many resources to improve my teaching, but gained nothing except a few tips. You deep-dived into the root causes and have provided some solid countermeasures to improve teaching and student learning. I thank you very much for putting this resource out there I really appreciate it. I have learned so much. The book illustrates that lean concepts can be used to continually improve your teaching serving your primary client: the student. I particularly like the focus on respect for people, the translation of the levelled flow principle into a course organisation, and most of all the visual control reminder sheet handed out to all students at the end of the course. I shall definitely pick up on that one. Congrats for a great little book.